H. M. Borges, Sucrs. Lda. is an independent company founded by Henrique Menezes Borges in 1877. 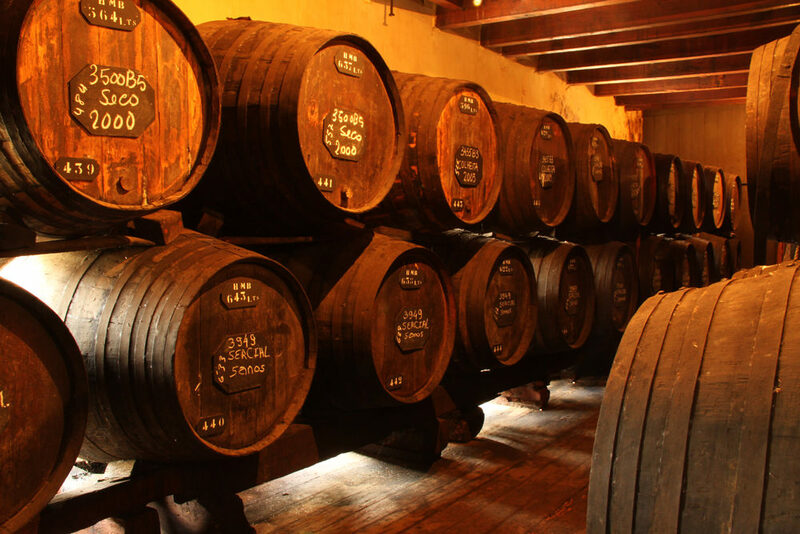 It is one of the oldest Madeira wine production and export companies. Henrique Menezes Borges, a business trader, has devoted his life to purchasing a selection of the best wines produced on the Madeira Island, for ageing and stocking purposes. Nowadays, H. M. Borges id still being run by this family`s fourth generation. 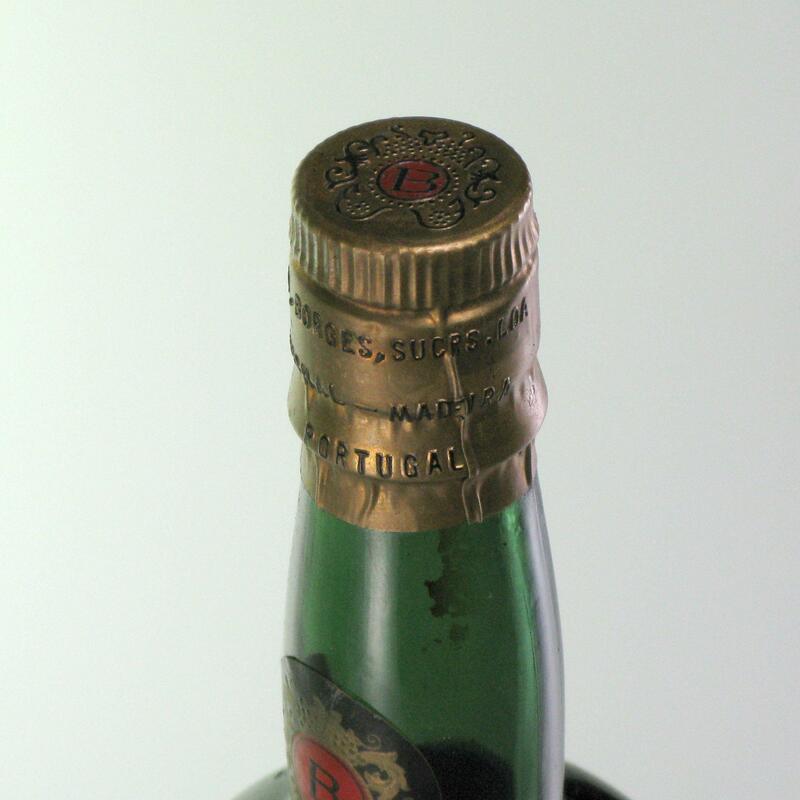 Not only has Madeira wine stock increased, but its selection was also enriched. The Madeira Wine results from a work of patience and dedication. To obtain a quality product, good and high-quality lots are needed. These are to priorities for the wines produced by H. M. Borges. Adega Exportadora de Vinhos da Madeira, Ltda., Borges Madeira Lda., Araújo Henriques & Ca. and J. H. Gonçalves & Ca..
H. M. Borges, Sucrs. Lda. is an independent company founded by Henrique Menezes Borges in 1877. 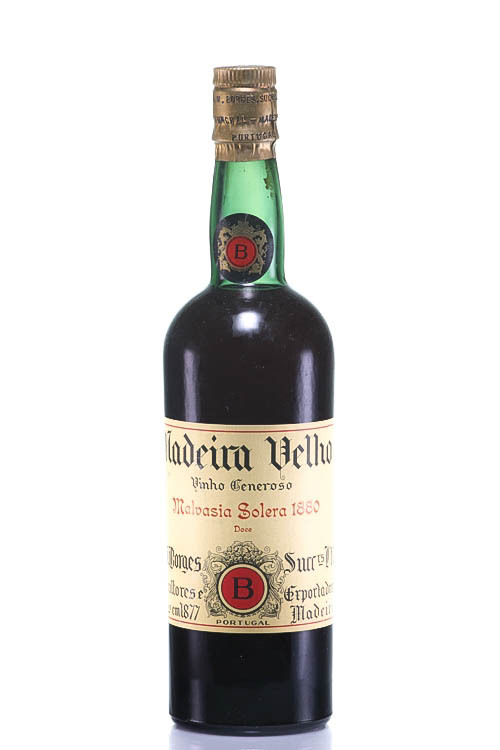 It is one of the oldest Madeira wine production and export companies. Henrique Menezes Borges, a business trader, has devoted his life to purchase a selection of the best wines produced on Madeira Island, for aging and stocking purposes. Nowadays, management of H. M. Borges is in hands of the family`s fourth generation. Not only has Madeira wine stock increased, but its selection also enriched. The Madeira Wine results from a work of patience and dedication. To reach a certain quality level of the product, excellent and high-quality lots are needed. These are to priorities for the wines produced by H. M. Borges. H.M Borges has the mission: "To grow, produce and sell the best quality wines and the highest value to its customers, seeking to improve quality, efficiency, effectiveness, and profitability and sharing responsibility in solving problems, Maintaining a healthy, welcoming and safe environment, to ensure the welfare of its workers and build loyalty, pride, trust and mutual respect. " The company's facilities are located in the center of Funchal, in a centenary building, implanted in a land of about 1,600 m2, where it labor since 1924. Due to the growing demand and high knowledge of the product by an increasingly demanding market, the company adopted a new strategy, which resulted in a renewal of the product image coupled with a new institutional model. The presence in different markets worldwide constitutes the universe of customers of the brand H.M Borges, Sucrs. Lda. The growing sale for all countries confirms and supports this contemporary attitude, reflected in the new image and sustained in the quality of the product, the MADEIRA wine. 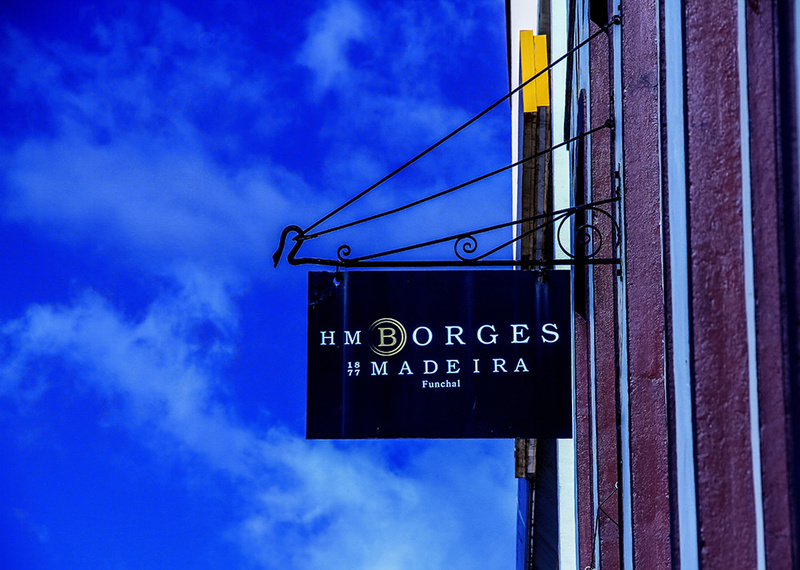 Apart from the H. M. Borges brand, the company handles the following brands: Adega Exportadora de Vinhos da Madeira, Ltda., Borges Madeira Lda., Araújo Henriques & Ca. and J. H. Gonçalves & Ca. The main cultivation areas of the winery are Câmara de Lobos on the south coast, as well as São Vincent and Santana, both of which are on the north coast. The wines of Borges are made from the grape varieties Sercial, Verdelho, Boal, Malvasia, Huea Negra and also the very rare Terrantez. The vines are traditionally lifted horizontally on tensioning wires.